One of Jamaica's best transportation providers from all Cruise Ships docking ports on the Island. 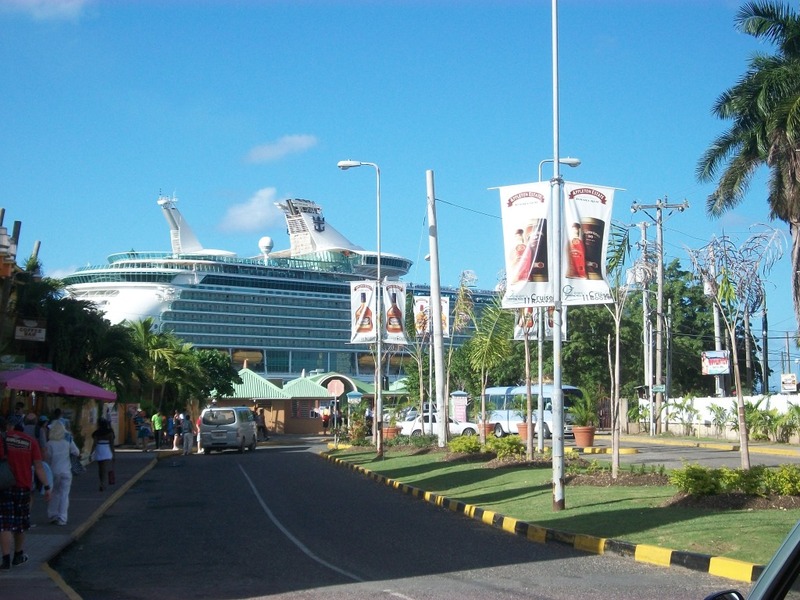 Shorty Tours Transportation also offers taxi and tour services from the cruise ship ports in Jamaica. We will pick you up in Montego Bay, Falmouth or Ocho Rios and take you to see Jamaica’s best attractions or any destination of your choice and then take you back to the ship before its departure. 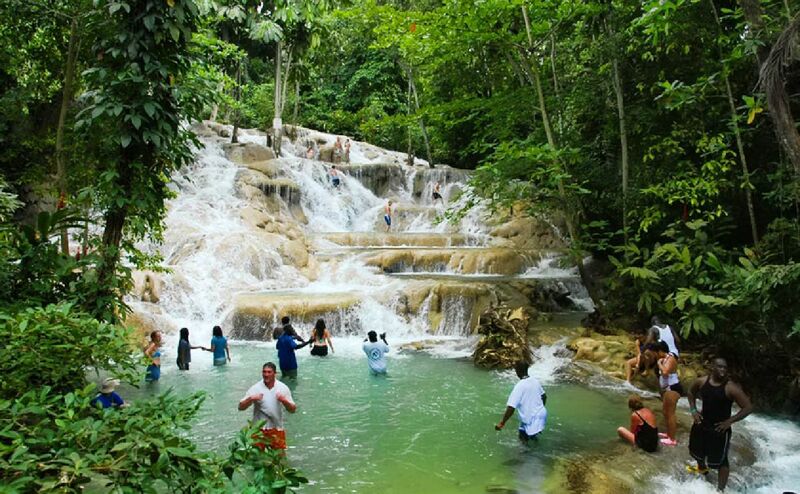 We offer excursions for you and your family to Jamaica’s exotic attractions from the Falmouth Cruise Ship port. We will pick you up from the port the day your ship docks and take you on an excursion to an attraction or recreational destination of your choice, or we can recommend an attraction depending on what’s your interest. 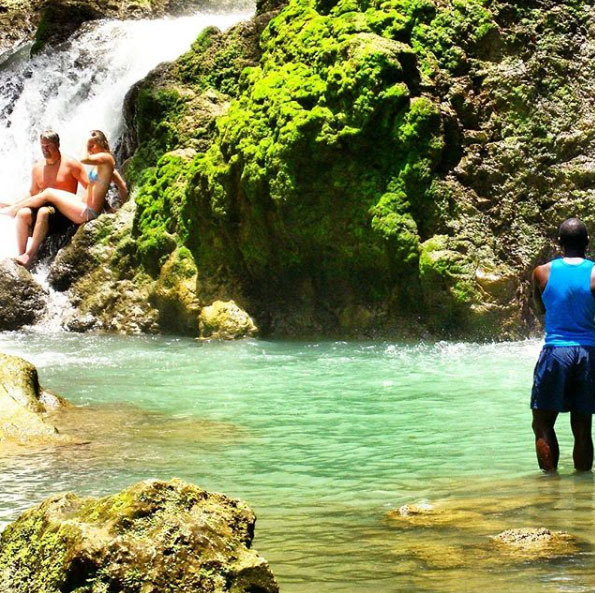 We offer excursions for you and your family to Jamaica’s exotic attractions from the Ocho Rios Cruise Ship port. The Ocho Rios Cruise port is close to many of Jamaica’s famous attractions such as the world re-known Dunn’s River Falls, Dolphin Cove, Green Grotto Caves and Fern Gully. 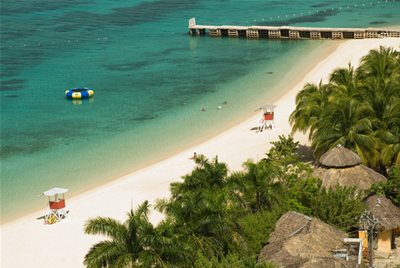 We offer excursions for you and your family to Jamaica’s exotic attractions from the Montego Bay Cruise Ship port. The Cruise Ship port in the city of Montego Bay is close to Jamaican attractions such as the world famous Doctor’s Cave Beach, Rose Hall Great House, Jamaican ATV Tour and Challenging Golf Courses. Regardless of the Cruise line that you arrived on, whether it’s Royal Caribbean, Carnival Cruises, Norwegian Cruise Lines, Princess Cruises or others, Shorty Tours offers services to cover your transportation needs on the Island. 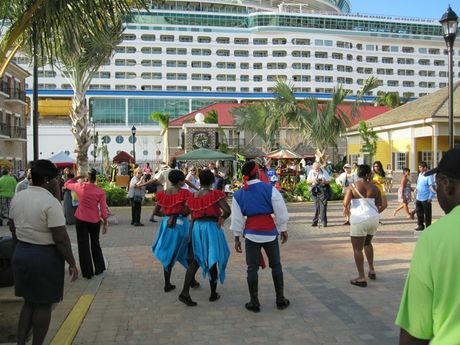 We will pick you or your group from any cruise port on the Island for the excursion you require. There are many attractions and points-of-interests in close proximities of the cruise ship docks. Shorty Tours will take you on a day excursion to bask in the beauty of the Island and back to the ship in ample time before it set sail. Let your friends know that you were on the beautiful Island of Jamaica. While your cruise ship is docked for the day, go shopping and take advantage of duty-free luxury items, acquire keepsakes for your friends back home and even as a constant reminder that you were in paradise. 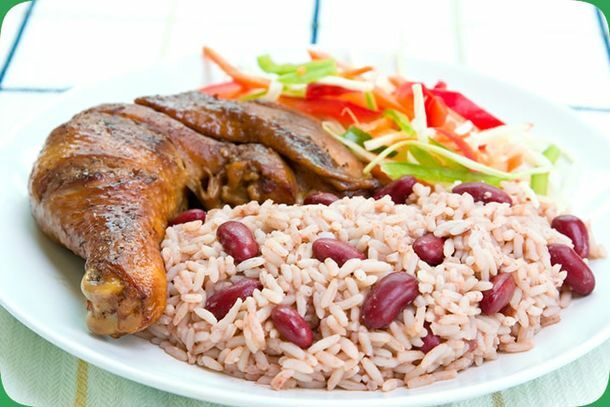 Dine and Experience the Jamaican cuisine. If you are a foodie and only go on vacation for the cuisine, then Jamaica is known for its delicious foods. Book A Tour with Shorty Tours to visit Jamaican restaurants and sample different dishes from the Island. The Pelican Bar is another gem of Jamaica, a bar located in the Caribbean Sea and offers seafood dishes. We work with the cruise ship allowed time and guarantee you will be back on-time for departure. Approximate travel times: Montego Bay Port to Negril 1.5 hrs, Montego Bay Port to Ocho Rios 1.5 hrs, Falmouth Port to Montego Bay 45min, Falmouth Port to Ocho Rios 1hr. Go sightseeing through the Mountains while visiting waterfalls, cave and mineral spring plantations, small towns and villages plus more depending on time availability. 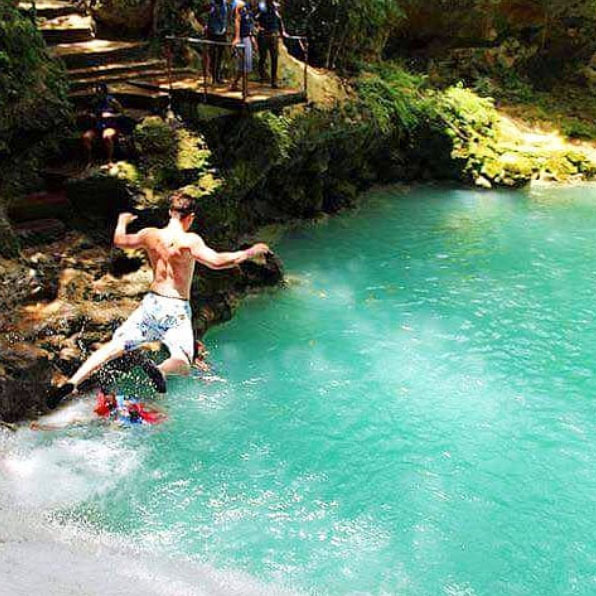 This is a 20-feet cascading waterfall with the most beautiful and natural blue water pool at the bottom. Perfect spot to cool off in the tropics, there’s a rope to swing off into the pool below or simply jump and make a splash.